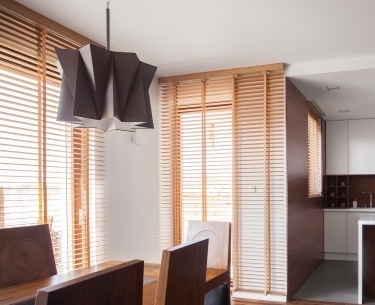 Wooden Blinds are a perfect solution for those who aim at natural atmosphere in each interior of their home. 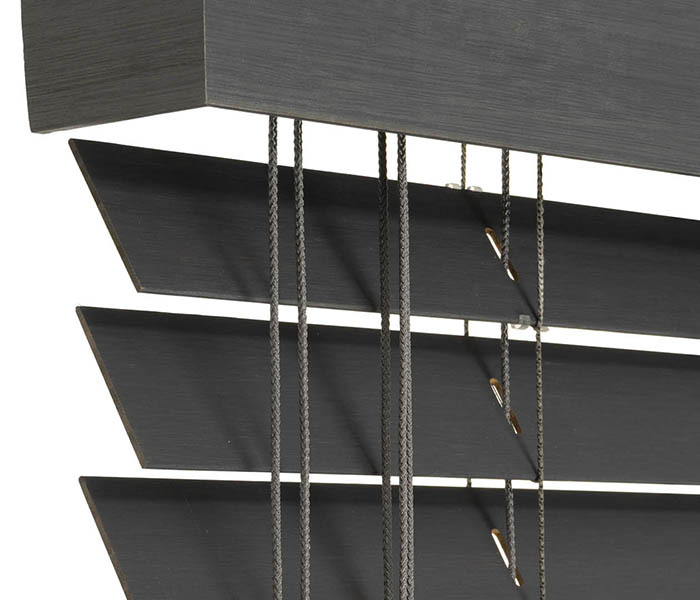 These blinds are made of high quality material and will certainly meet the decoration expectations of the most demanding customer. 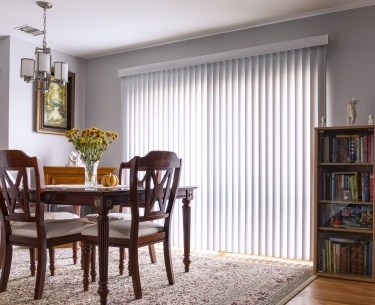 Venetian Blinds are among the most popular window covering products on the market. A great range of colors makes them a perfect decoration match for each type of interior. 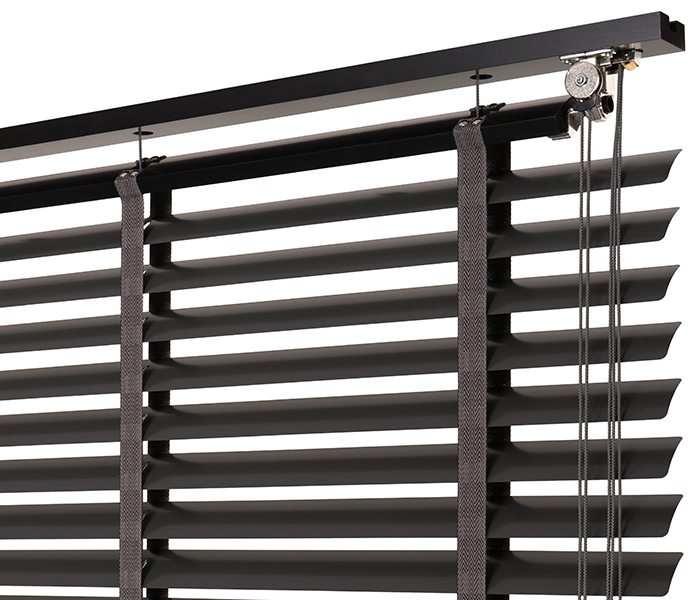 Modern and practial, Vertical Blinds are the best solution for office space windows. For some customers vertical blinds will form an attrractive alternative for home window decoration as well. 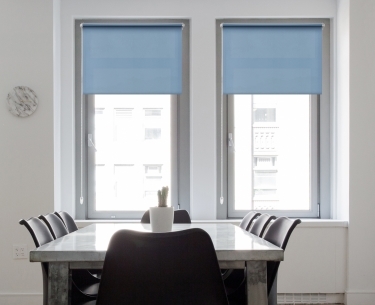 Duo Roller Blinds are an interesting alternative to standard roller blinds. They are practical and modern in design which makes them unique among other window coverings. 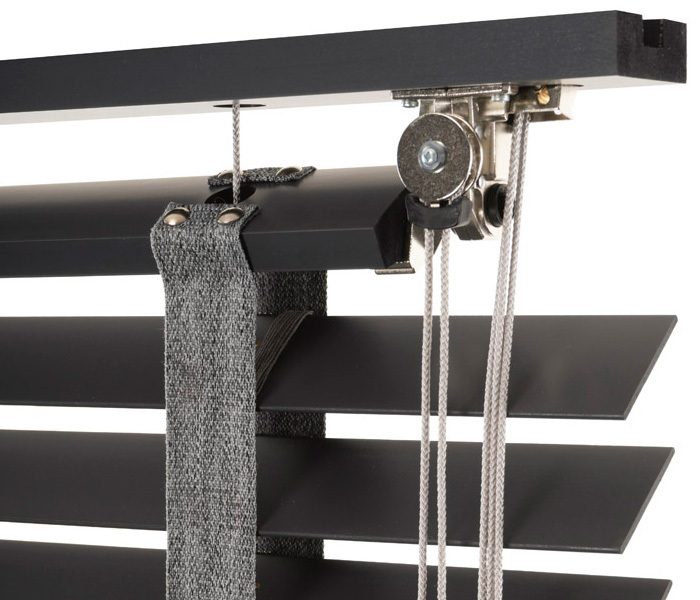 Our great range of blinds features the highest quality roller blinds and blackout roller blinds. 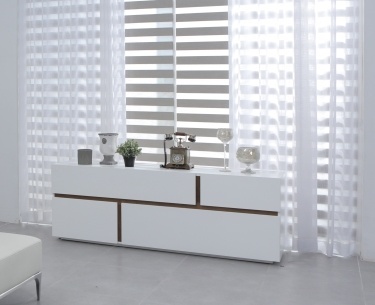 Everyone will find their perfect window blind in our online range of styles and models. 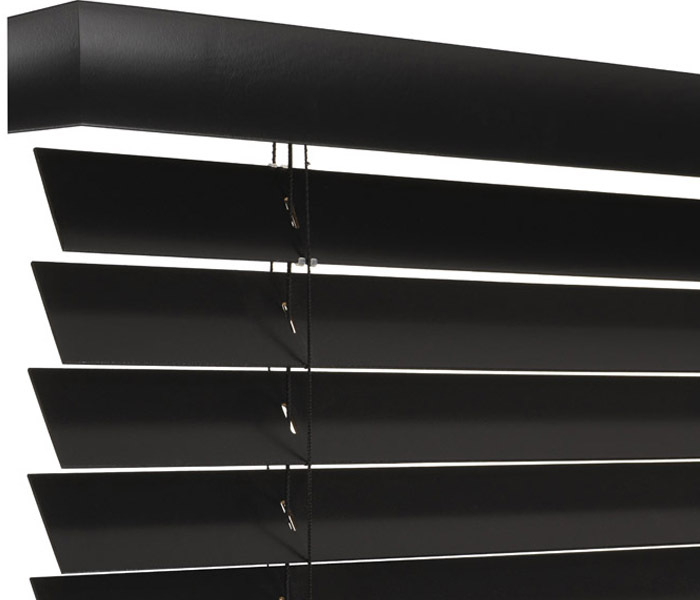 The most popular window coverings that we carry on sale are wooden blinds, venetian blinds, and aluminium blinds. We also supply inexpensive and beautiful range of roller blinds, including blackout blinds, and very practical vertical blinds. We offer high quality products at highly competitive prices, in a variety of models and rich color range. 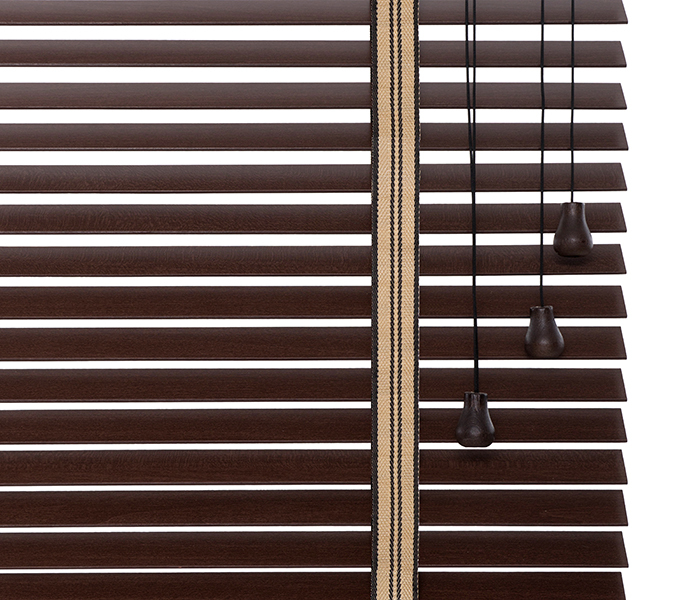 Apart from white wooden blinds, black blinds or silver aluminum blinds we supply a range of venetian blinds in natural wood tones. 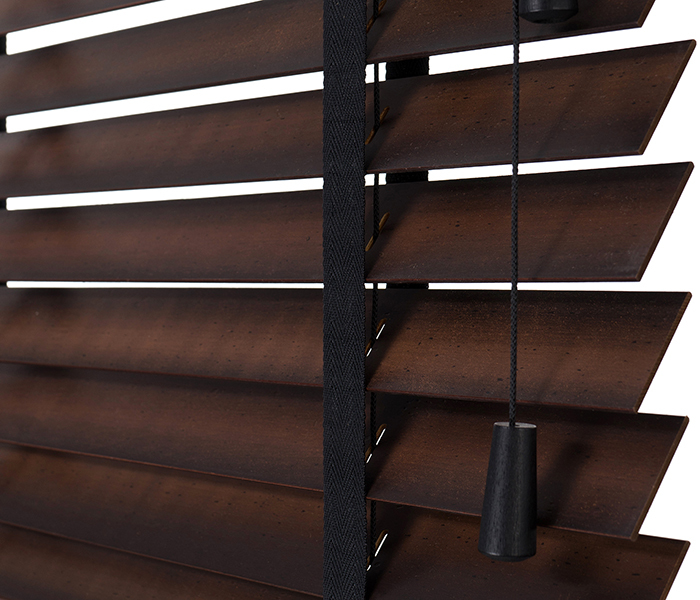 All blinds in our collection provide a perfect measure of sun protection but also a touch of comfort and privacy. 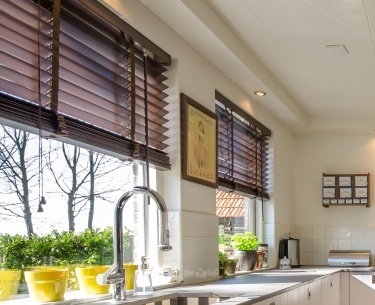 We believe that our cheap roller blinds, wooden blinds and wood venetian blinds and other window coverings will meet the requirements of the most demanding customer. Start shopping with us today!